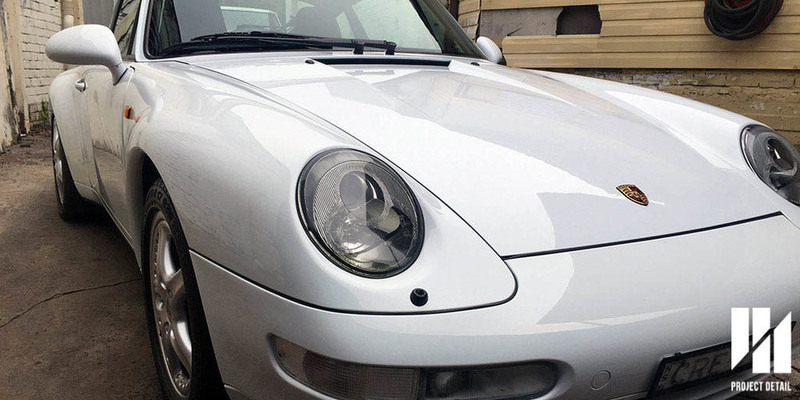 Project Detail is dedicated to the pursuit of excellence in detailing, automotive restoration and customisation. We wanted to write a quick article on what seemed to be a new trend at the moment, particularly for high end cars. The Audi RS6 Avant belongs to one of our esteemed clients from Rose Bay, Sydney. 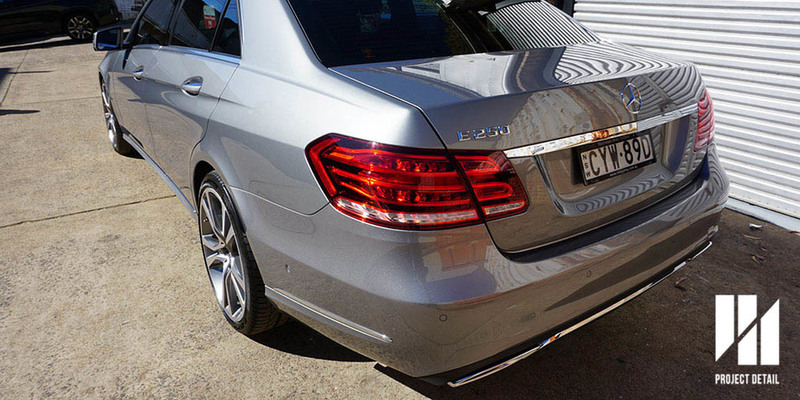 We look after this vehicle on the regular basis at our Gladesville Studio. Porsche's 997 GT3 RS showcasing Black Grey. 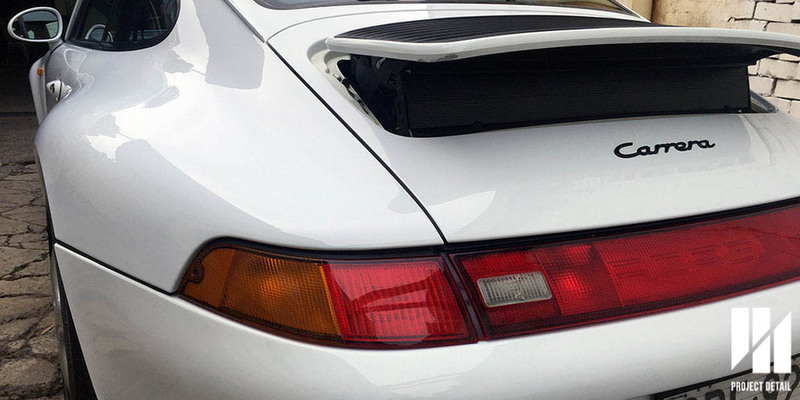 Porsche introduced the colour 'Black Grey' as an exclusive colour for the 911 997 GT3 RS. Ever since then it's became a steady favourite appearing after that in a series of Grey's for Audi's RS range and now even appearing for Ford RS and Hyundai Hatchbacks. Grey tones as a final colour has been polarising for many of our clients as half completely love it's edgey and different style. They believe by having a flatter colour is naturally accents the other parts of the car, with the RS6 that is undeniable the grill and the headlights become more aggressive due to the colour. However, many other clients argue that it's dull and it's very uninspired as it looks like primer and they have simply sprayed gloss over the top. Both points are valid, which is why manufacturers every year are striving to develop more complex paint choices and varieties to choose from. 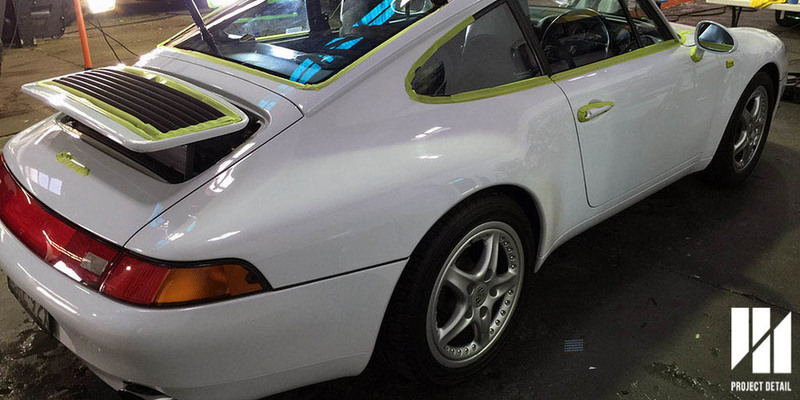 If you would like to wrap your car to this colour or you would like to protect your existing grey paintwork, click here to contact us to see how Project Detail can help. What are Holograms aka Buffing Trails? 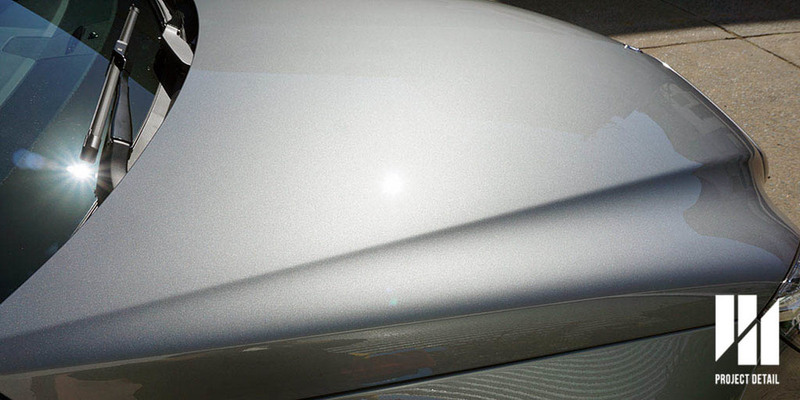 Holograms are the term detailers use for a specific type of paint defect. These often look like strange shimmering patterns (hence holograms) on the surface of the paintwork. These holograms can either run in straight lines or in random patterns which is far worse. Holograms are caused by inexperienced or rushed machine polishing. Sadly, these are most often caused by panel beaters, staff at the car washes or worst case the 'detailer.' The polishing machines and using the wrong combination of their equipment such as pads or products is a large factor in causing holograms. Combine these together with bad experience or rushing a car, the unbalanced pad and incorrect combination leaves these 'buffer trails' or holograms as they move across the paintwork. Lexus IS250 with holograms left by the owners local carwash. You will find that almost all of these operators will be using a 'rotary' style polisher. These machines can be heavy, cumbersome extremely powerful. 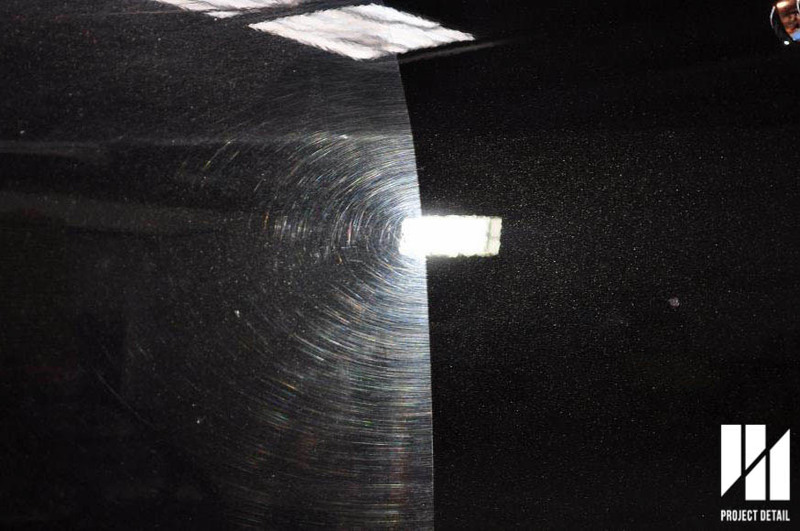 In fact, at Project Detail we only use our rotary polisher when completely necessary. 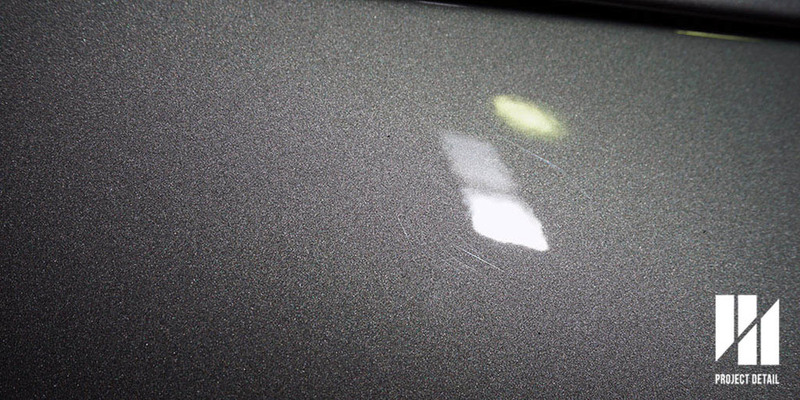 So in essence, holograms are actually scratches forming on the surface of the paintwork caused by the user. The good news is that incorrect polishing or lazy polishing causing the holograms can be fixed. 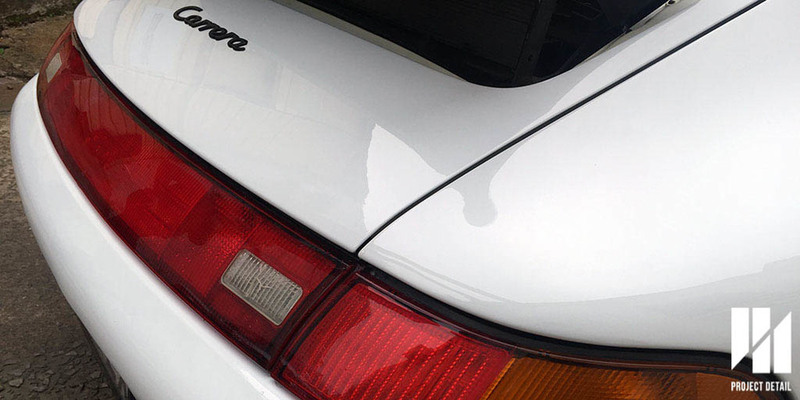 While the holograms are relatively superficial, proper paint correction needs to be performed in order the permanently remove the holograms. 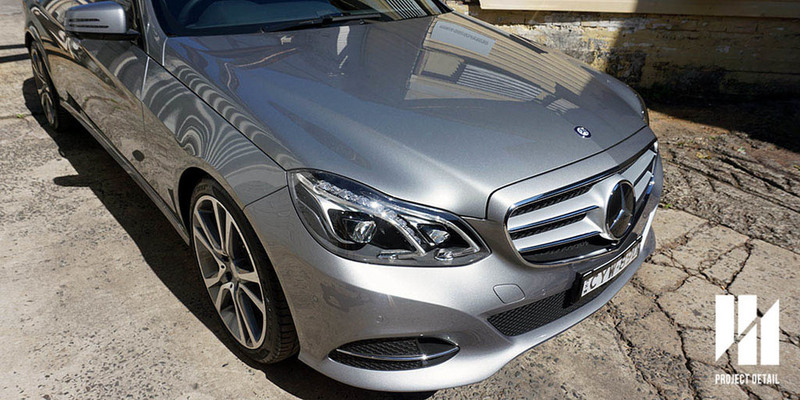 More on paint correction can be found here. The paint correction will level out the surface and polish away the holograms. 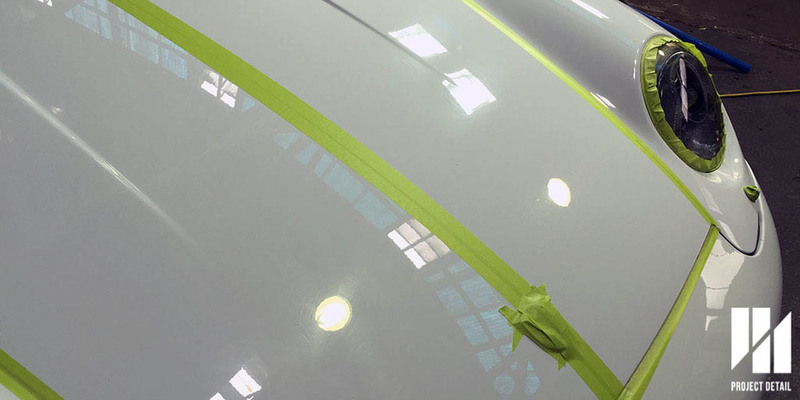 However, please be careful to make sure the detailer carries the work out properly, otherwise the holograms could get worse or maybe you will even get new holograms in the paintwork. 50/50 shot of the same Lexus undergoing paint correction. Left side shows corrected paint. 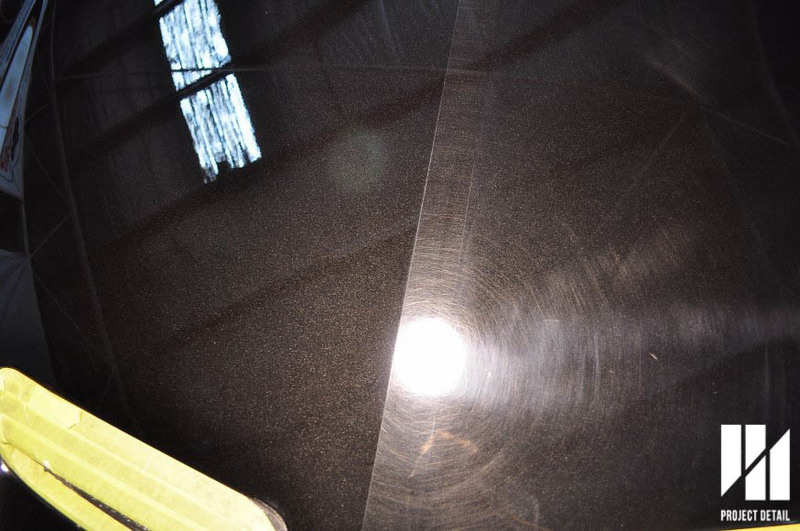 Using a proper dual action machine will also assist in removing the swirls caused by a rotary style polisher. These machines are more modern and with the newest innovation from companies like Rupes or Flex, removing the holograms and leaving a relatively swirl free finish is achievable. 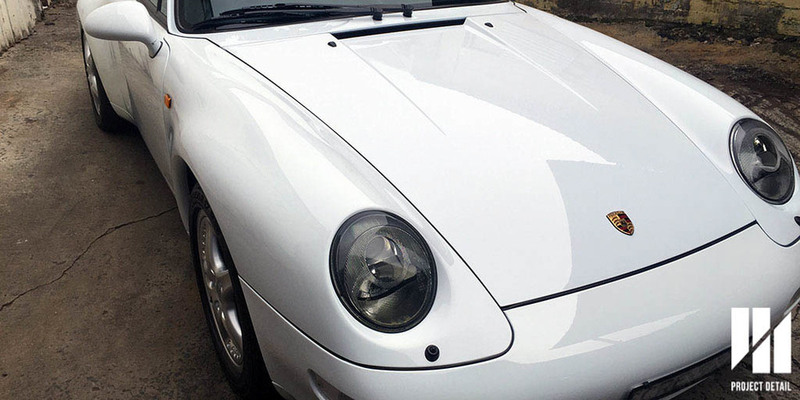 If paint correction is not an option for you, the correct use of fillers from a glaze or similar product may also assist. These products will 'fill' the swirls and the fine scratches from the holograms making the swirls and holograms disappear. However, regular washing or use of strong chemicals may strip the glaze from the surface revealing the holograms underneath the paintwork. 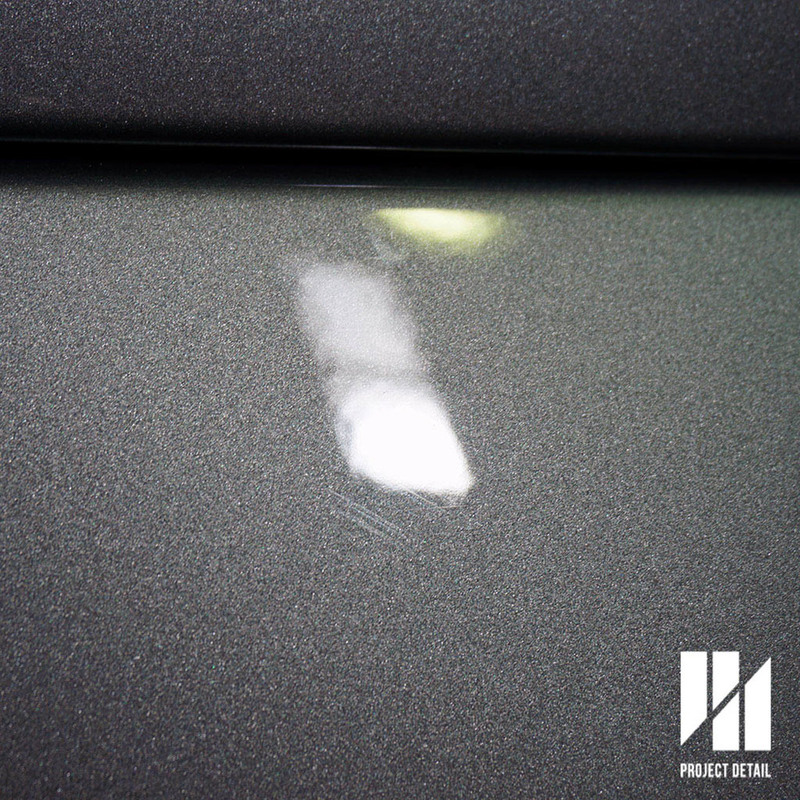 Project Detail are experts at paint correction and often encounter holograms in the paintwork of cars they work on.